Loren Mayshark studied Chinese art, religion, philosophy, and history while earning a B.A. in history from Manhattanville College in New York. After graduation, he attended The Gotham Writers Workshop and the prestigious New York Writers Workshop. 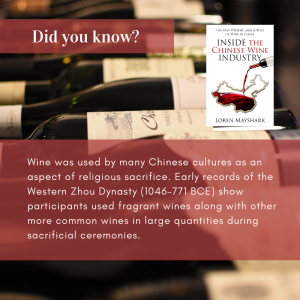 He has written about the Chinese wine industry for The Jovial Journey and Sublime China. 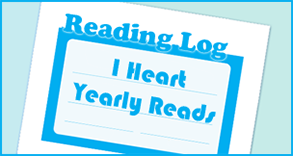 After college, he supported his itinerant lifestyle by working dozens of jobs, including golf caddy, travel writer, construction worker, fireworks salesman, substitute teacher, and vineyard laborer. Predominantly his jobs have been in the restaurant industry. He cut his teeth as a server, maître d’, and bartender at San Francisco’s historic Fisherman’s Grotto #9, the original restaurant on the Fisherman’s Wharf. While working with a colorful crew of primarily Mexican and Chinese co-workers. He spent much of his young adult life exploring the wine industry from Sonoma Valley to the North Fork of Long Island, immersing himself in vineyards and learning valuable lessons. He has traveled extensively in South America, Europe, and Asia. He presently splits his time between Western New York and Sweden. His first book, Death: An Exploration, won the 2016 Beverly Hills Book Award in the category of Death and Dying and was a finalist for book of the year in the 2016 Foreword INDIES Awards in the category of Grief/Grieving (Adult Nonfiction). 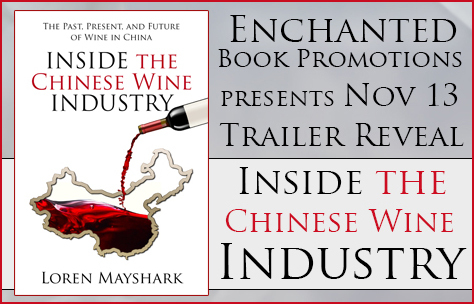 Inside the Chinese Wine Industry is his third book. For more information visit his website: lorenmayshark.com.